How to Invest The Merry Go Round for Playground. 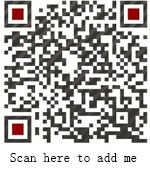 Home News Jinshan Blog How to Invest The Merry Go Round for Playground. 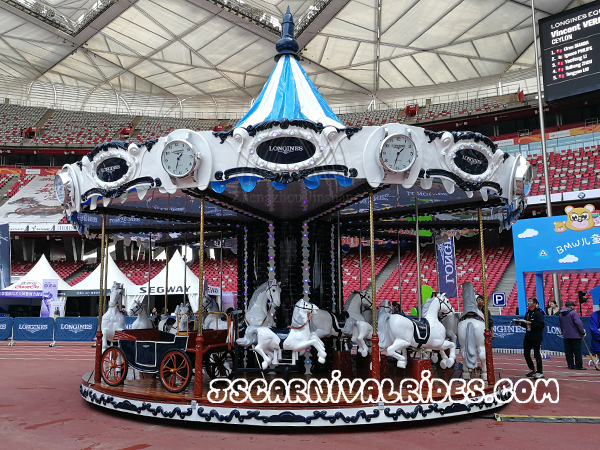 There are many large amusement equipment like the big ferris wheel, water amusement equipment which is popular in amusement park. But the cost of them is too high. Generally, some people choose the merry go round. Because it includes many different types, beautiful design and bright color always attract more kids and adult to play. Today let us know more detail about the merry go round. 1.The integral model. The model of merry go round is very important. Beautiful design, bright lights and lovely music will attract more kids to play. 2.Transmission connecting rod. The transmission is an important part less than motor. The support power of the carousel moving all is from the connecting rod, so the connecting rod must can adjust the imbalance when the carousel running to avoid the rod break which caused by unable to adjust. 3.The quality. If the carousel always occurs some problems, it will influence the players and lead to lose the customers. 4.Electric accessories are qualified. Check whether the accessories are from the regular manufacturer and the guarantee time. 5.The choice of motor. This is the core of the merry go round. If the motor always have some problems, it will lead to the carousel can’t move or inner electric accessories is easy to burn off. 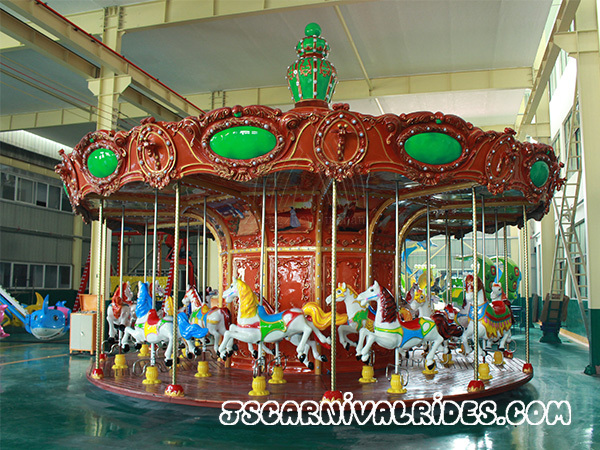 Before we purchaser the merry go round, we’d better to learn more details about it and choose a design which suit for us. Prev： How to Set The Price of Ticket for Amusement Park? Next： What Suggestions Do We Have for The Development of Amusement Equipment?